Why do I have an account in IWA Connect? 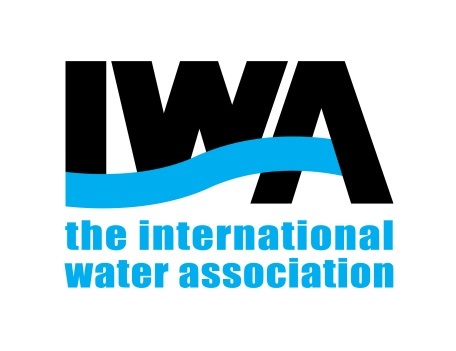 As part of your IWA membership, you receive an unlimited access account in IWA Connect, the IWA’s digital platform for water professionals which enables you to engage with the diverse global network of the Association. You will be able to connect with fellow water specialist, discuss global water challenges and share and learn the latest science and best-practices across sectors, industries and regions.